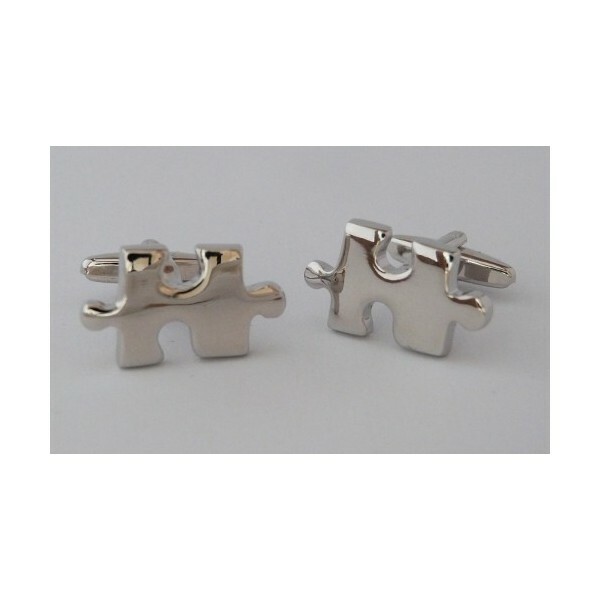 Ideal for everyday use, these very stylish cufflinks are great fun. 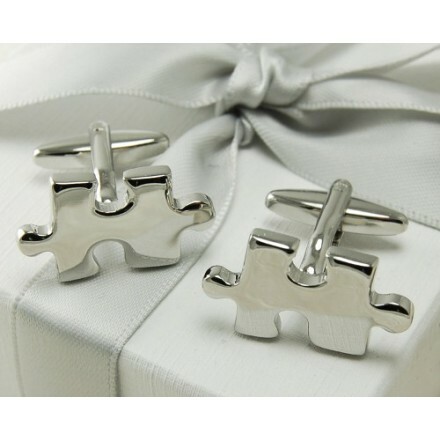 Come gift boxed - ideal presents. Approximate size - 23mm x 13mm. Made from iron and coated in stainless steel. 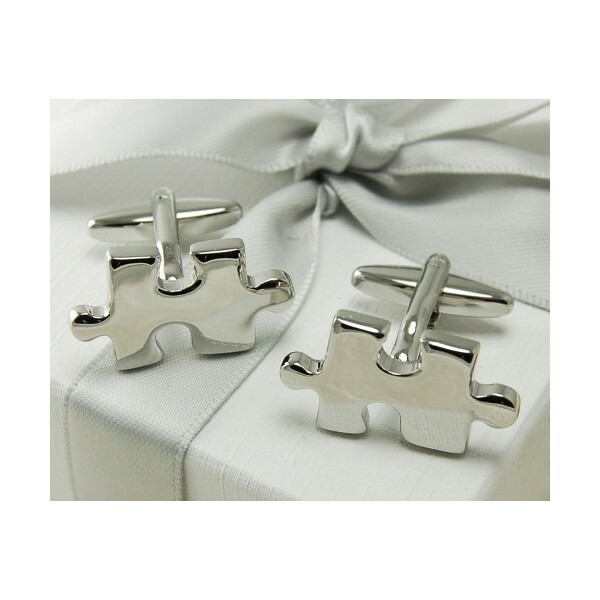 Fabulous present ideas.